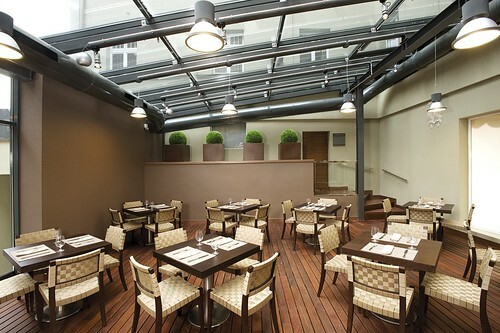 The NH Poznan is located in the shopping & business district in the heart of Poznan. The stylish building is over one hundred years old and guarantees glamour and relaxation during your stay. Restaurant.